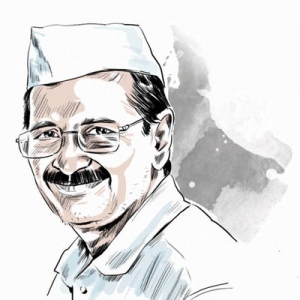 In view of Assembly elections in Goa next year, Aam Aadmi Party is mulling to organise a volunteers' meet next week, a day after Delhi Chief Minister and party convener Arvind Kejriwal's scheduled rally in the coastal state. "We are planning a volunteers' meet on Monday a day after Kejriwal's public rally. The meet is still being finalised," AAP's media coordinator for Goa, Rupesh Shinkre told PTI on Tuesday.